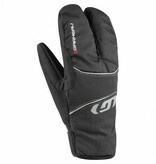 The split finger design offers dexterity for your ski adventure with the warmth of a traditional mitten. Drytex 3M and Thinsulate lining provide toasty warmth without compromising moisture evacuation. 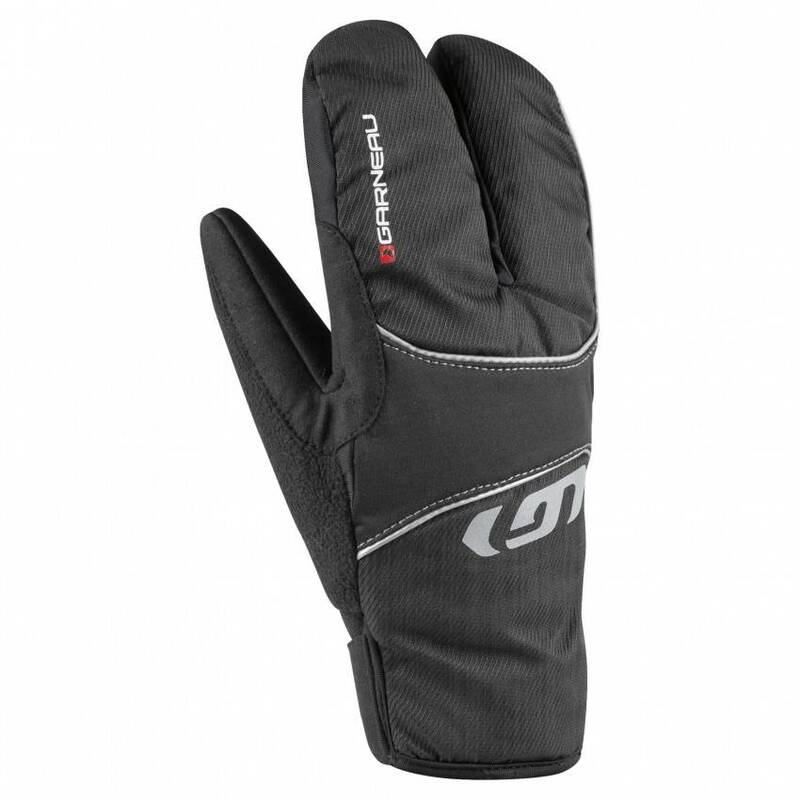 A fitted Neoprene cuff keeps snow and wind from penetrating. A fully waterproof membrane will withstand vigorous outdoor adventures.